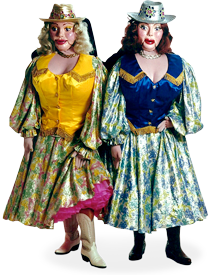 Extraordinary Event Entertainment and Educational Puppetry Experiences Worldwide! 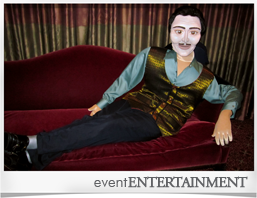 Add Pizzazz to your event by inviting larger-than-life puppet characters. From sophisticated soirees to family fare, we have something special for all occasions. Whether at a celebration or in the classroom, include the magic of puppetry. 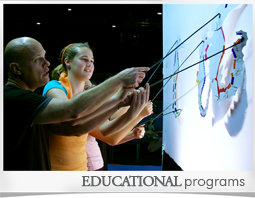 From local educational institutions to international schools across the globe, Puppet Pizzazz and Les Marionnettes en Folies create unforgettable educational experiences.